Local Creators, Your Dreams Have Finally Come True. 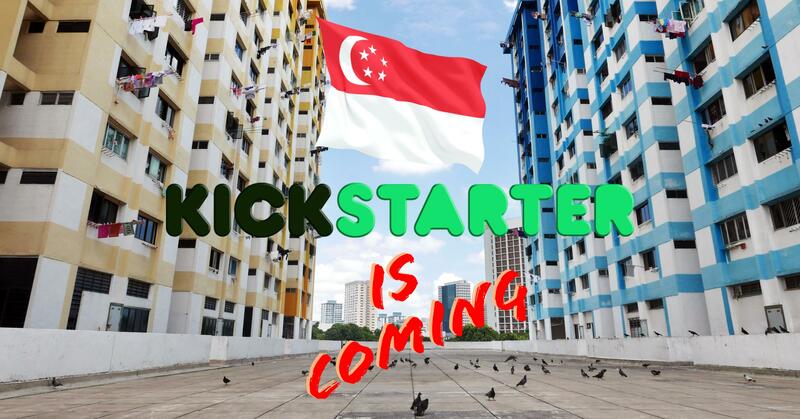 Kickstarter Is Coming To Singapore! Startups and individuals whom have awesome ideas but do not have the contacts for investors have always seek crowdfunding as a way to get their projects of the ground. 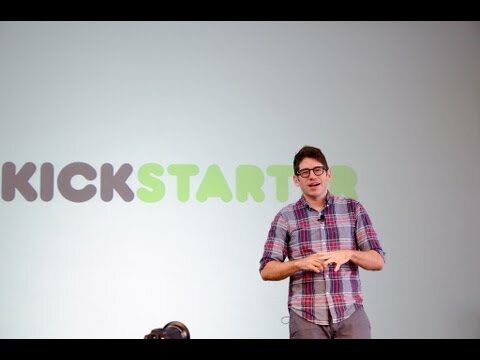 For as long as we could remember, Indiegogo was the only way for local inventors to set up a crowdfund without having the need to go through lots of red tape, which is what getting a Kickstarter entails. That’s not to say that Indiegogo is a bad site to head to. Projects like the Tiny1 by local startup TinyMOS have managed to smash their funding goal there, but, the reality is, Kickstarter has always been the more desirable crowdfund site. Previously, to get to the world’s largest crowdfunding site, one has to basically have an active business registration, as well as a business bank account, in the United States of America, or any of previously available countries, just to pass Kickstarter’s verification process. Well soon that process will be a lot less daunting, and without the need for you to book a flight out of Singapore, because Kickstarter is coming to Asia. According to Tech in Asia, the crowdfunding platform is expected to launch in Hong Kong and Singapore pretty soon, and we will be one of the first two Asian countries to be on Kickstarter too. Not bad considering we are in the top ten of countries with the most backers in the world back in 2014. Director of Global Communications for Kickstarter, Julie Wood, also mentioned that since there are already pre-existing communities of ardent and supportive backers stemming from Singapore and Hong Kong, these same people now will have the opportunity to be creators instead, to share their personal ideas with the world, and to find like minded individuals who may be willing to fund their creations to make it a reality. 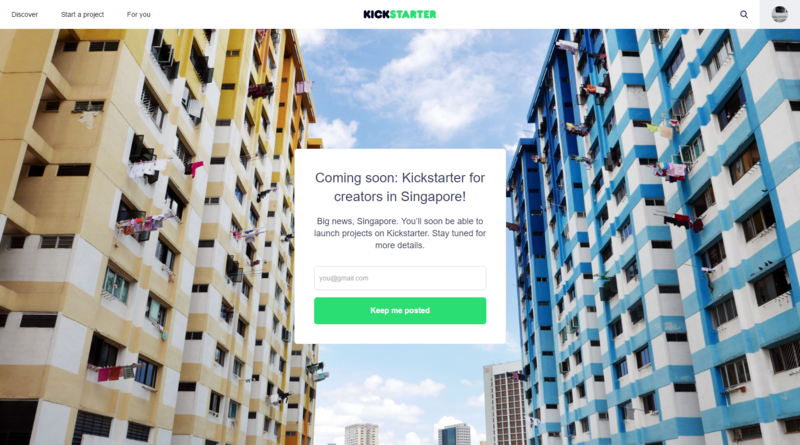 Well until Kickstarter officially launches their portal to Singaporean creators, we can’t wait to see what kind of impact it will have on not only the startup community, but also to any companies seeking to crowdfund their products. In the mean time, register your interest at the Kickstarter website here.